ICL Education Group is proud to announce the approval of the Master of Business Informatics (MBI) in Auckland, New Zealand. 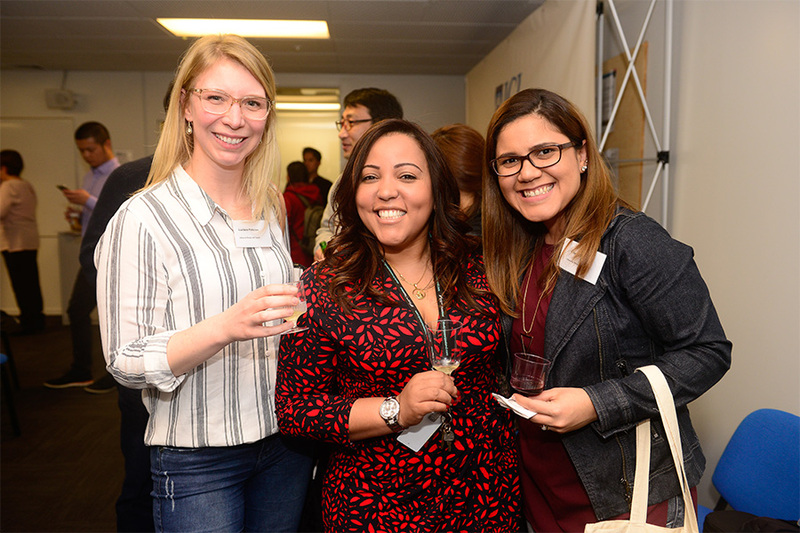 At a gathering of more than 70 partners on Friday 15th September, ICL Graduate Business School launched the new Master programme. The MBI is a Level 9 qualification with 180 credits; nine 15-credit informatics, business and research papers at level 8, and a 45-credit level 9 applied project. 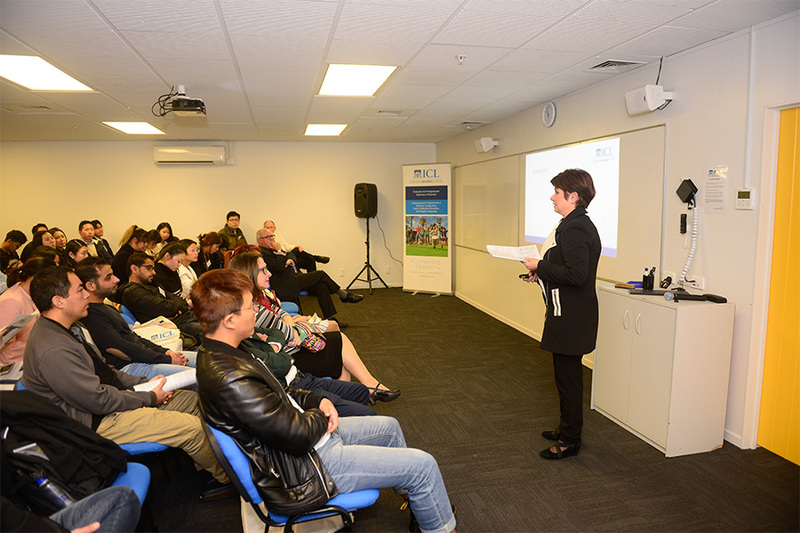 Dr Jocelyn Williams, Academic Director of ICL, provided further details about the MBI programme. This innovative programme brings Business and IT together, equipping students with cross-disciplinary skills. To be eligible to study on the MBI, students must have a Bachelor degree or Graduate Diploma in a business-related or IT/computing subject. International students must also meet the English Language requirements – IELTS with a minimum score of 6.5 overall, with no band score below 6.0, or any equivalent recognized by NZQA. The MBI is specially developed to produce graduates with skills and knowledge that are in high demand in today’s industry. 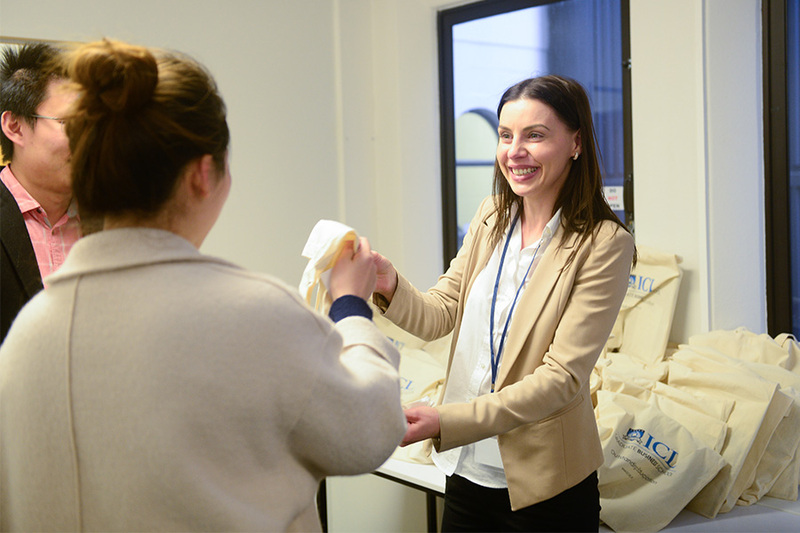 Graduates of the MBI are ideally positioned to take on a variety of high profile positions such as business analysts, IT managers, process and service managers, IT security specialists, change managers, information architects and IT entrepreneurs. This programme also provide pathways for further academic study at an advanced level leading to a doctoral degree (include a PhD, DBA or other similar doctoral qualification). 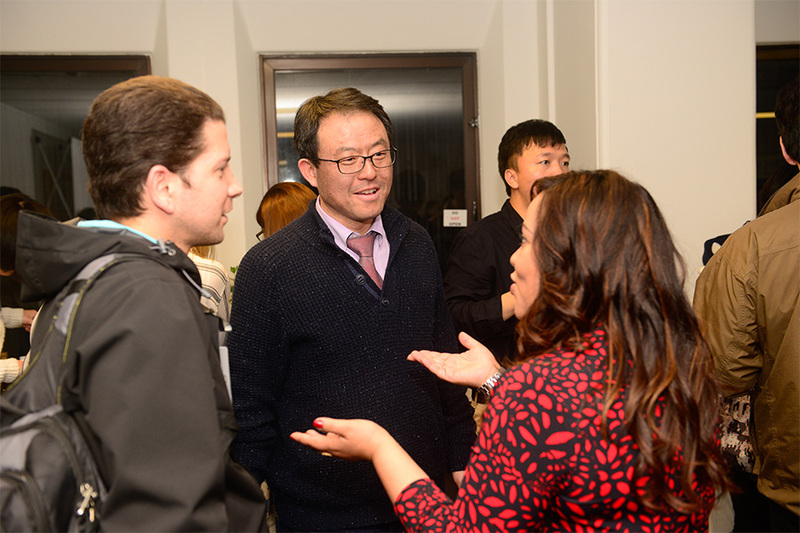 Accompanied with wine and refreshment, the management and marketing team from ICL had a lively discussion and socialising time with partners following the formal presentation. 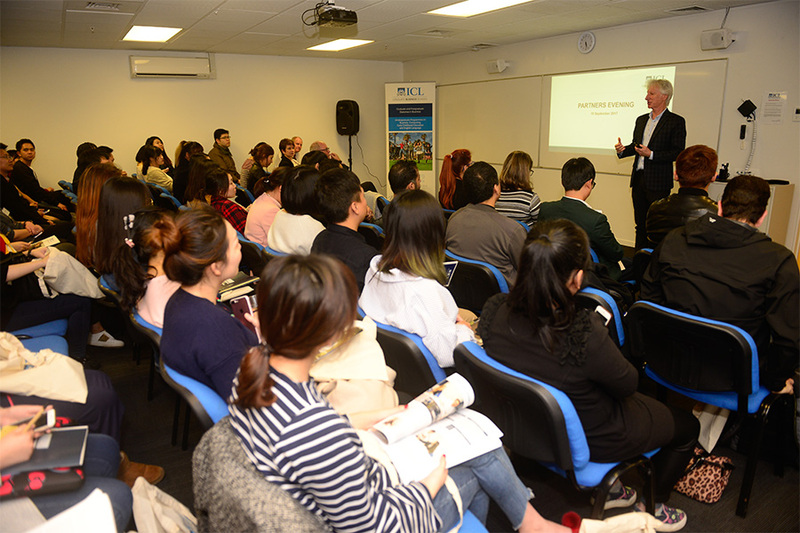 Established in 2002, ICL Education Group now is one of the biggest independent training establishments in New Zealand. 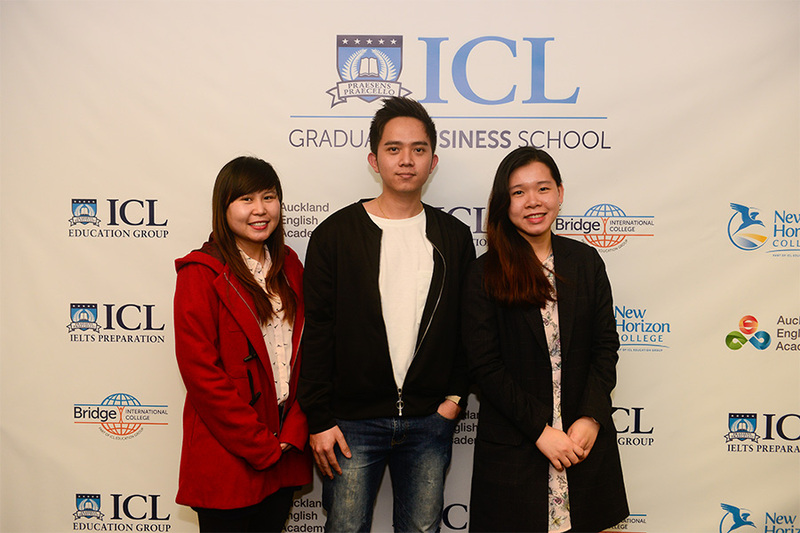 ICL provides a wide range of NZQA-approved qualifications, including New Zealand diplomas, , graduate diplomas and a Postgraduate Diploma in Business, for domestic and international students. 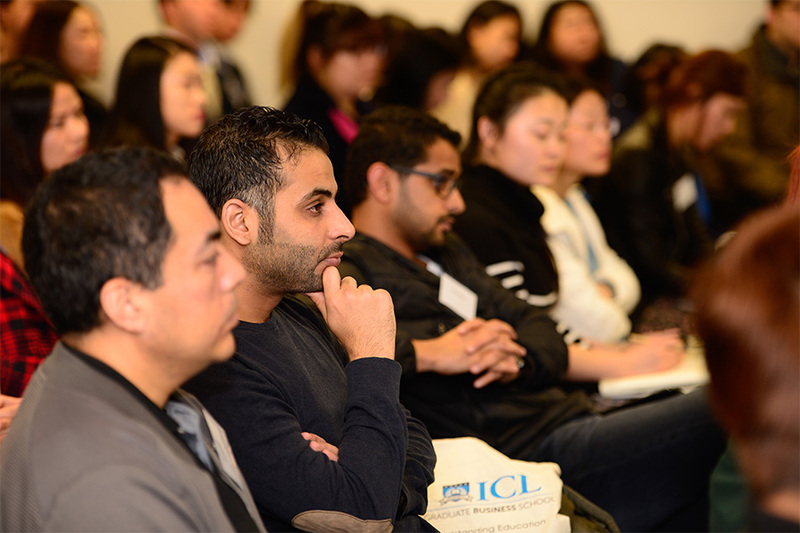 ICL offers a variety of courses in business, computing, early childhood education and English courses. 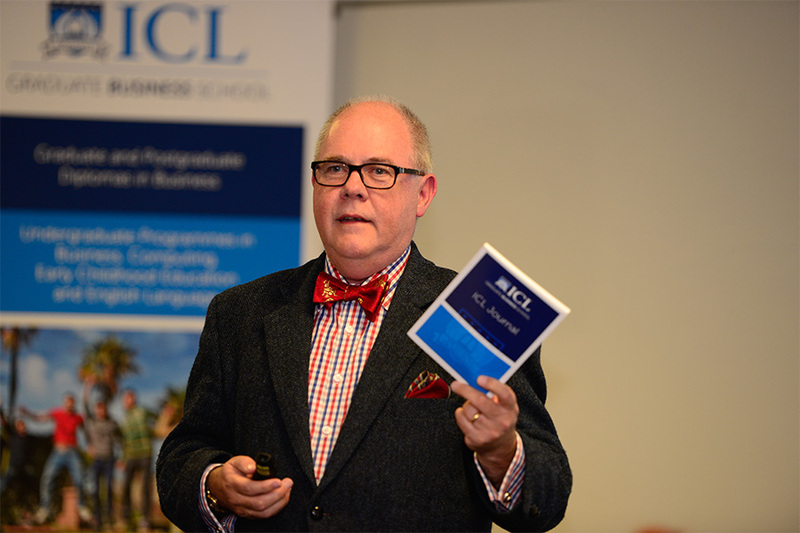 The MBI, the first-ever master’s degree programme marks a new milestone in ICL’s history, acknowledging ICL’s credibility with the NZ Qualifications Authority (NZQA) and with industry stakeholders.